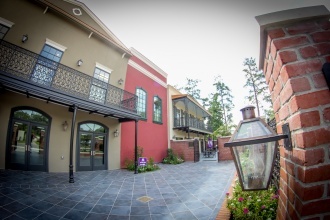 Pass through the wrought iron gates into our recently expanded visitor center. Take a guided or self-guided tour or of the brewery to learn about our brewing process and sample our lineup of beers or join fellow craft beer lovers in our Tap Room for a fresh pint at the bar. 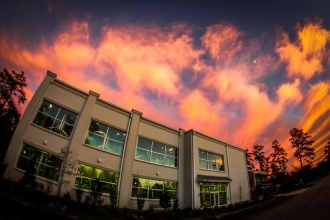 As the original craft brewer in Louisiana, we’re proud to share our culture on tap. Laissez les bons temps rouler! 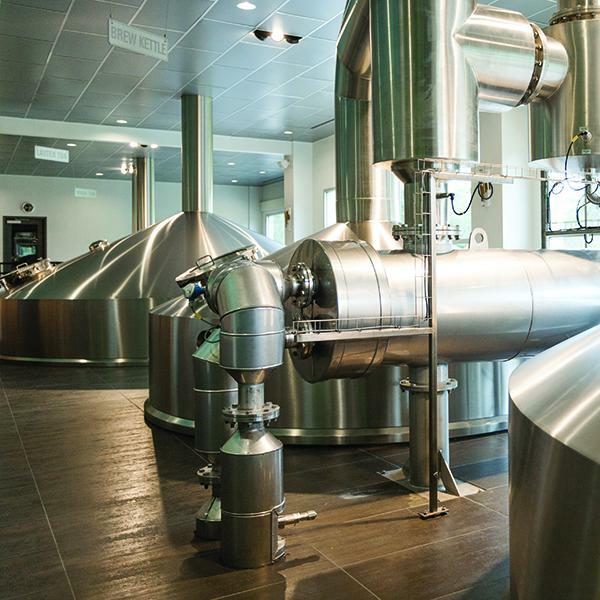 Learn about our brewing process, beer, and history on a guided tour of the recently expanded brewery. Our new tour format provides a more intimate and informative experience for our guests! 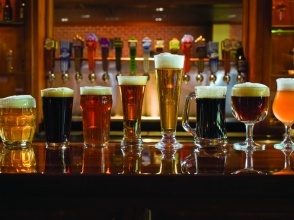 Tours last about 30 minutes and include four 4-ounce tastings of our beers. Tours are $5 and are family-friendly (under 21 is free) and handicap accessible. Closed-toe shoes are required to tour the brew house. If you know the date of your visit, reservations can be made online. We also hold spots for walk-ins on every tour. Please arrive 15 minutes prior to your tour time. Limit 1 tour per person, per day. Another great family-friendly option would be to join us on a Craft Soda Tour! Learn about the local ingredients we use to brew our sodas and let us walk you through the brewing process. 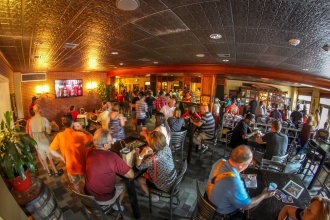 Tours last about 20 minutes and include a flight of our three sodas. Craft Soda Tours are $2.50/person and are family-friendly. Be sure to check for Craft Soda Tour availability, when booking your reservation. 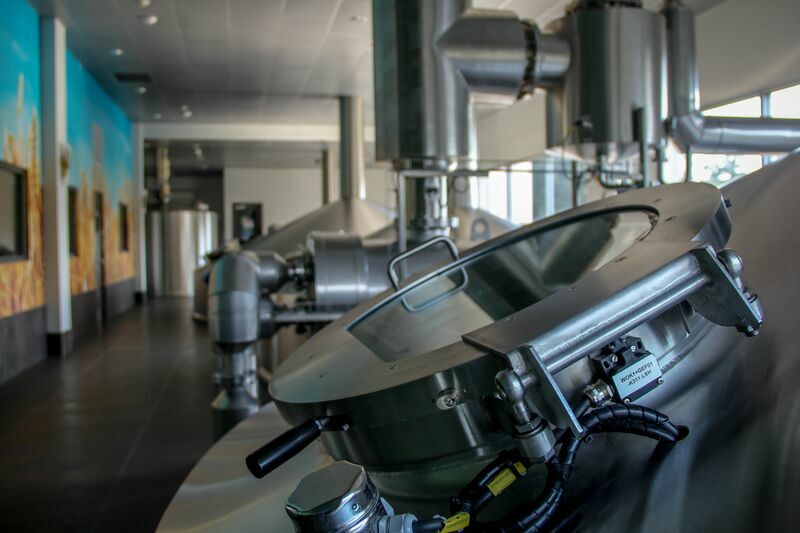 Self-guided tours are free and include access to our mezzanine level that overlooks our brew house tanks. 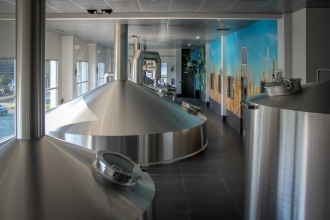 Inside the brewery, you can view videos about our beer and brewing process from a touchscreen device. Self-guided tours do not include beer samples, but you can purchase a pint in our Tap Room after exploring the brewery. Self-guided tours are available when we do not offer guided tours. Are you coming from New Orleans for a tour and interested in transportation options? We are now partnering with the following companies that will bring you to the brewery. 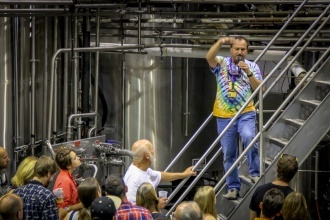 NOLA Brew Bus: Book a Tour! 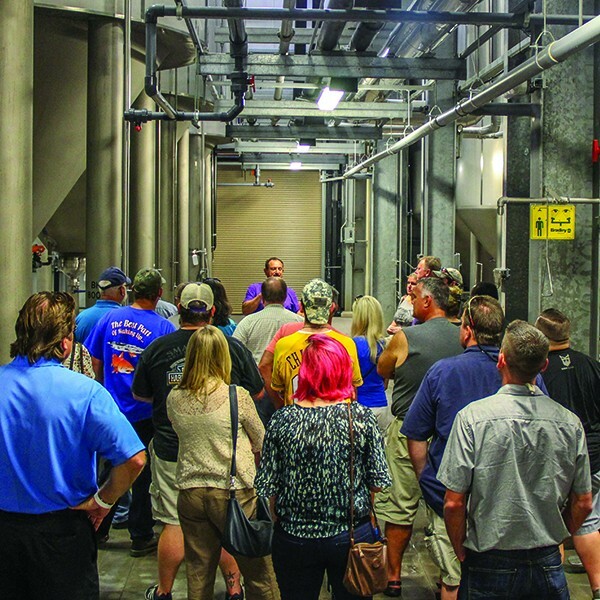 NOLA Brew Bus offers tours to Abita on Thursday, Sunday, and Monday starting at 12:30pm. Cost is &75 per person. Southern Style Tours: Book a Tour! Southern Style Tours offers Abita tours Thursday-Sunday starting at 1:30pm. Cost is $75 per person and will feature three pick up locations. Use code ABITA19 when you book, to save $15 off your next tour! 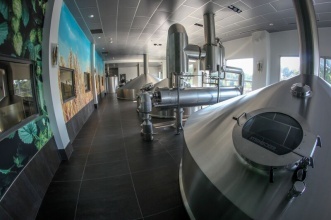 Take a Look Inside the Brewery!